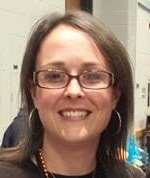 Originally a southern girl, Alex now lives in Ohio with her husband, two children, two cats and dog. 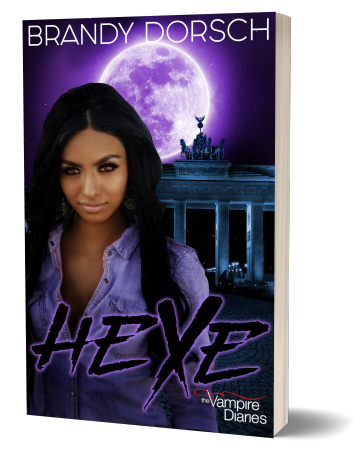 She loves the color blue, homemade lasagna, casually browsing real estate, and interacting with her readers. 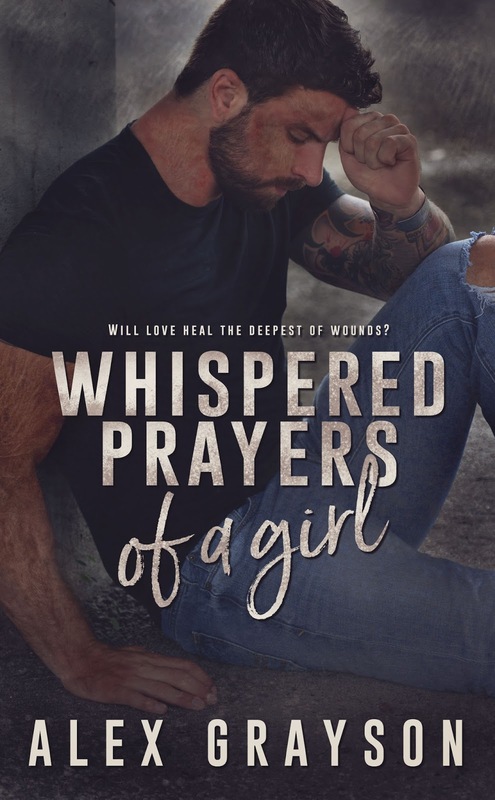 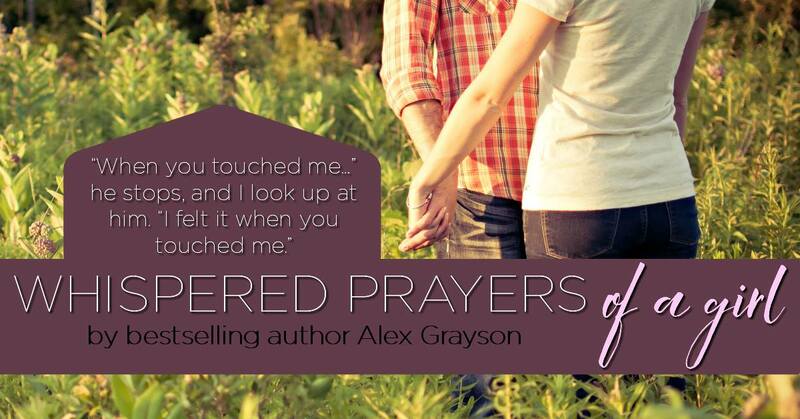 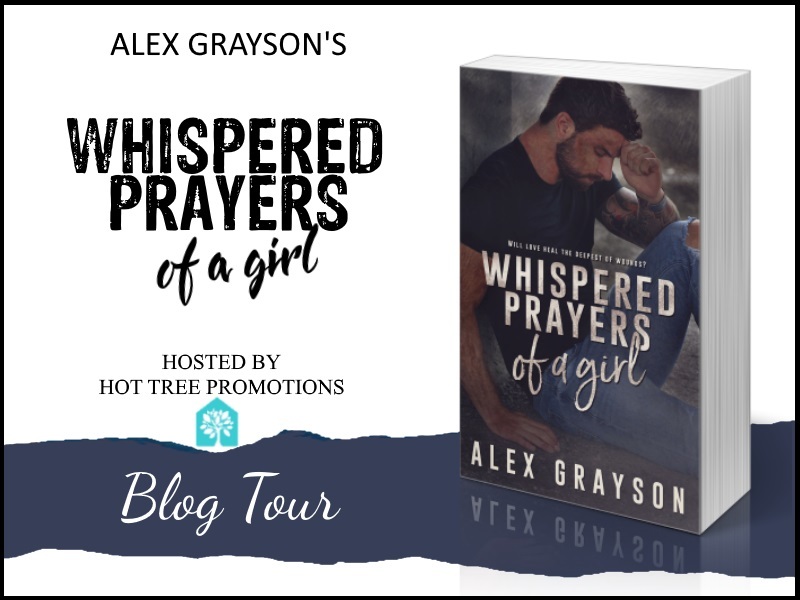 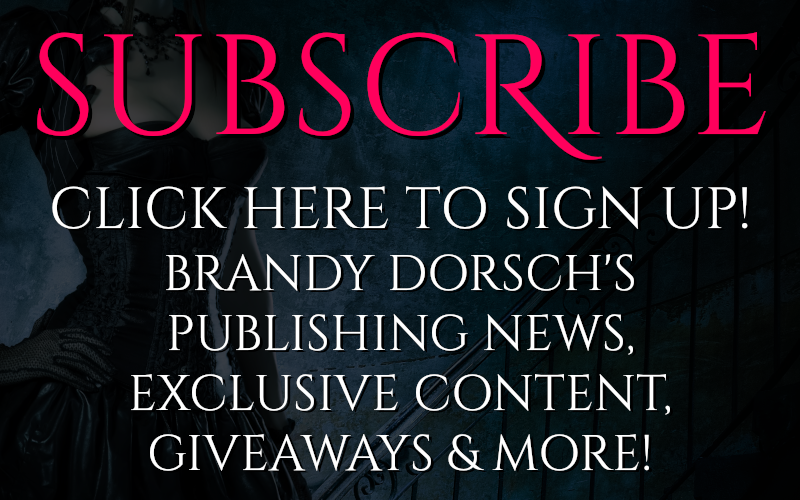 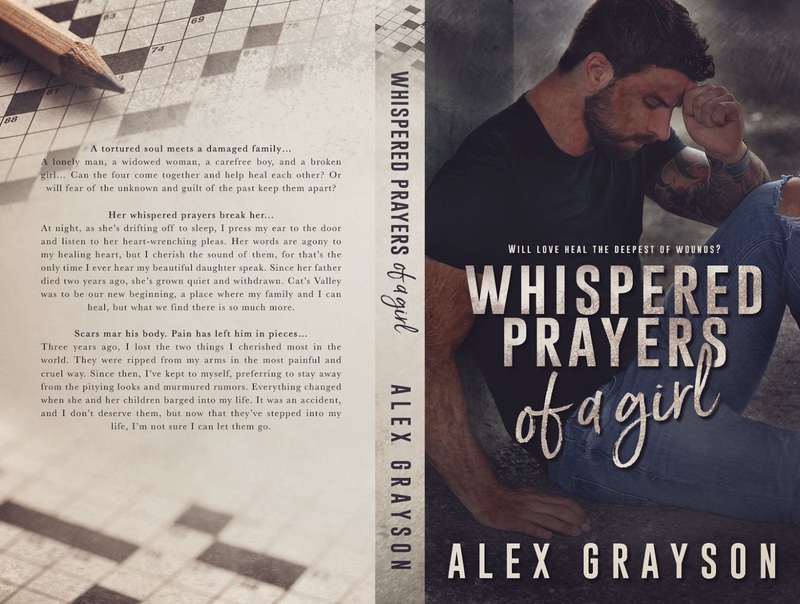 Visit her website, www.alexgraysonbooks.com, or find her on social media!You can sign up for Alex’s newsletter HERE.